The standard Body clip allows you to use most Tomy Super G+ bodies on the Viper chassis, BSRT G chassis. This clip also can be used as a option to the stock Tomy Super G+ body clip. 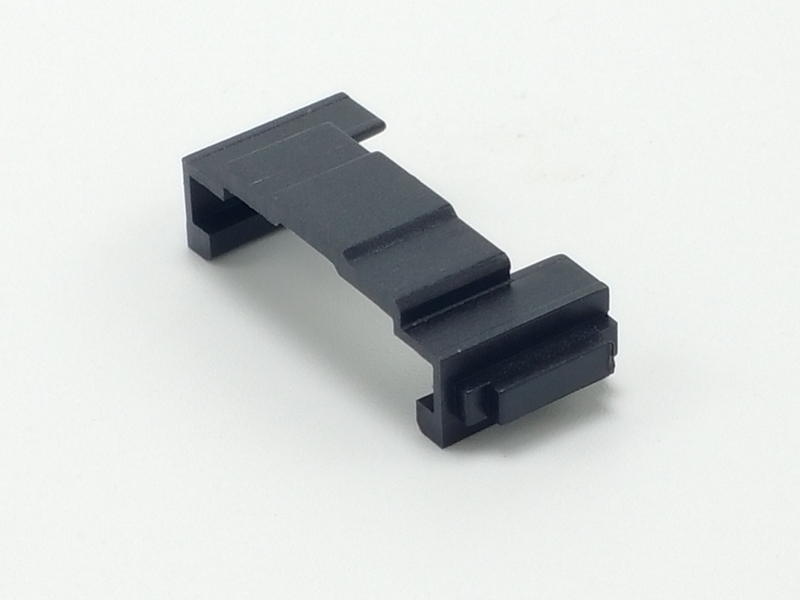 The standard clip is a also a great replacement part for the stock Tomy Super G+ part.